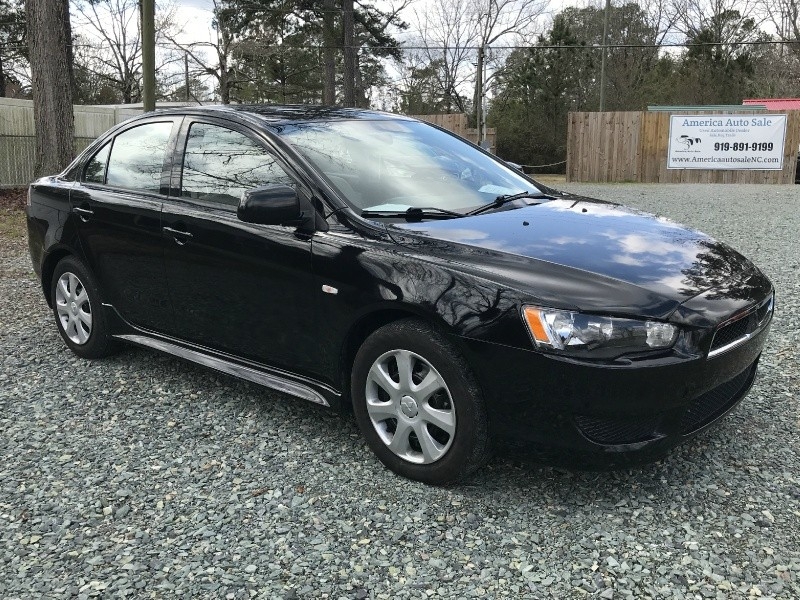 Sorry, we couldn't find any 2014 Mitsubishi Lancer listings that matched your search criteria. Avg. Dealer Rating: (1 review) "Seemed ok at first then got upset at customer because they just up and left, then it was my turn to see what kind of deal we could make. I was giving him Kbb fair value from dealership. He didnt want to hear it got upset and accused me of trying to tell him how to do his job. Angry man and rude to me. After driving over a hour to get there i wasn't expecting this kind of professionalism. My car even drove better than the one i was looking at.Maybe it was the customer that set him off before me but getting upset wasnt a fun experience. " Avg. Dealer Rating: (12 reviews) "Very good experience. I will refer them customers. Great and clean cars. Just ask for Ray." Avg. Dealer Rating: (23 reviews) "The car was in good condition, the staff was friendly and they have fair prices. I would totally come back to get my brother a car when he gets his license." Avg. Dealer Rating: (19 reviews) "All of their cars have damage in one way or another and they try to hide it. I went to go and see a rare vw jetta that had frame damage and asked the dealer what kind of damage it was and they said a small accident, there was rust, bent bumpers, badly aligned fenders and hood. I went to go and see other cars as well and they were just as bad. Dealer tried to get me to buy whatever car I went to go and look around, and every time I would look at a different car he would use his tricks to say it was better than the other cars just to make a quick buck. Very disappointing! " Avg. Dealer Rating: (12 reviews) "Took them a few days to get back with me "
Avg. Dealer Rating: (69 reviews) "Car was not available to test drive..Car was in body shop with parts missing."